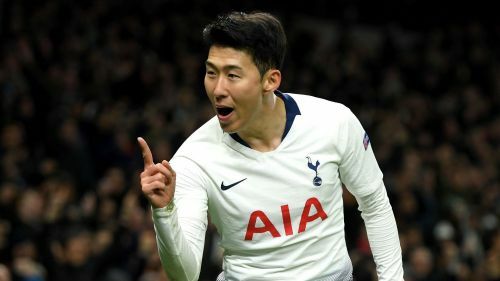 Hugo Lloris is confident that, in Son Heung-min and Lucas Moura, Tottenham have the players to trouble Manchester City even without Harry Kane in the Champions League and Premier League. "They have different profiles [to Kane]," Lloris said of the pair. "Of course, we would prefer to have Harry.